It is a pleasure for my team and me to have the opportunity to welcome you to our ibis Mollet del Valles Hotel. We hope you enjoy your stay. Feel welcome! Ibis Mollet, Barcelona is located north of Barcelona on the AP7 motorway, just 5 minutes from the Catalunya Circuit, well connected to the capital. All rooms have maximum comfort for your rest, they are equipped with AC and heating according to season, 43" LCD TV, and Free WiFi. 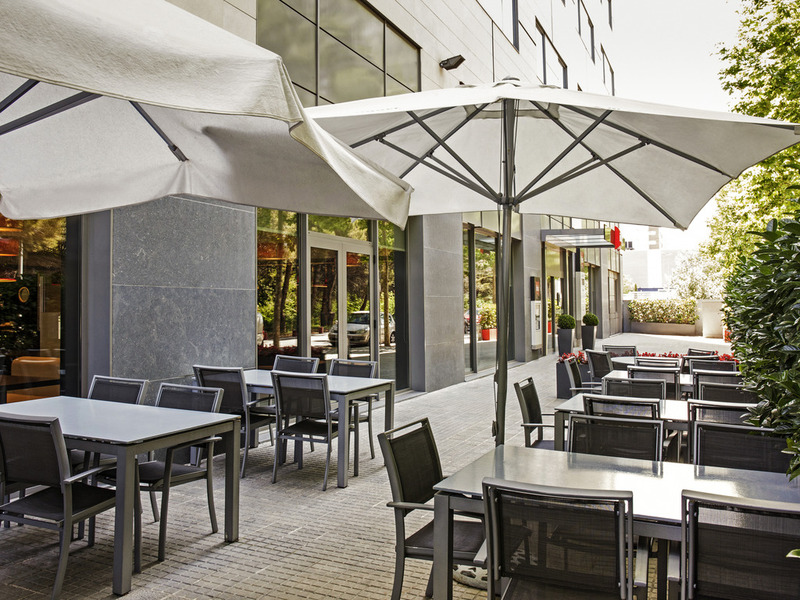 Ibis Mollet offers a 24hr restaurant snack/bar & parking at an economic price. Stay with us and let us serve you as you deserve! Ibis Mollet has easy access to the AP7 motorway and is just 5 minutes from the Catalunya circuit. Ideal for running and cycling, located 100m from a natural space "Espai rural de Gallecs"
Ideal for running & cycling, enjoying nature in "Espai rural de Gallecs"
Close to the shopping area "Roca Village"
Only 5 min from the Catalunya circuit with easy access to the AP7 motorway.